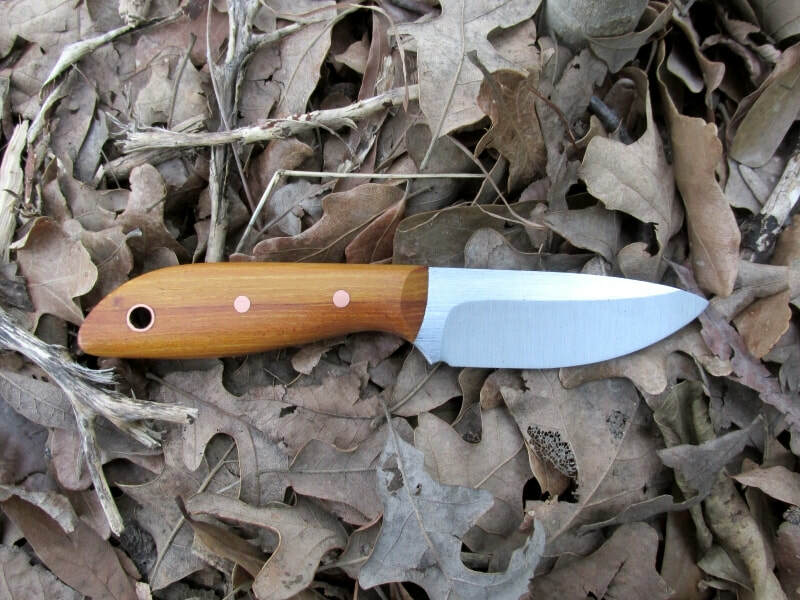 Knives I have made and ready for Purchase now. To purchase one of the knives I already have made up and ready for a new home, please go to my contact page and send me an email and let me know which one you'd like and how you would like to send funds. Thank You.